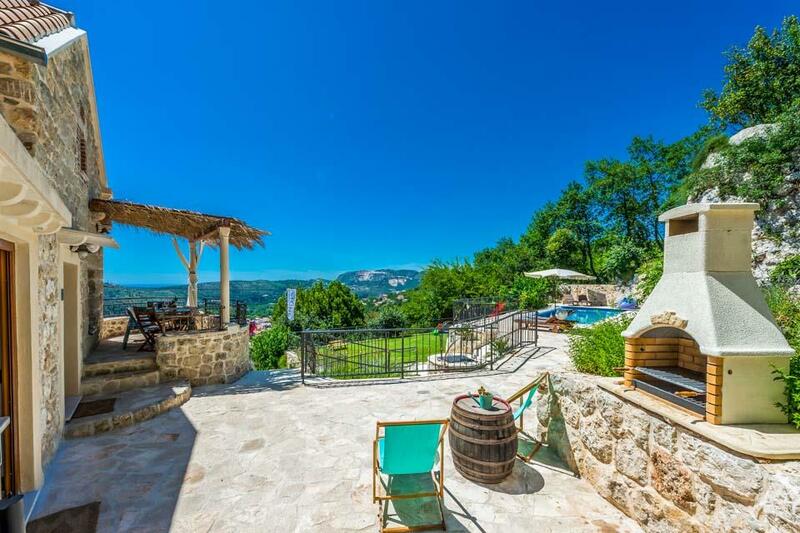 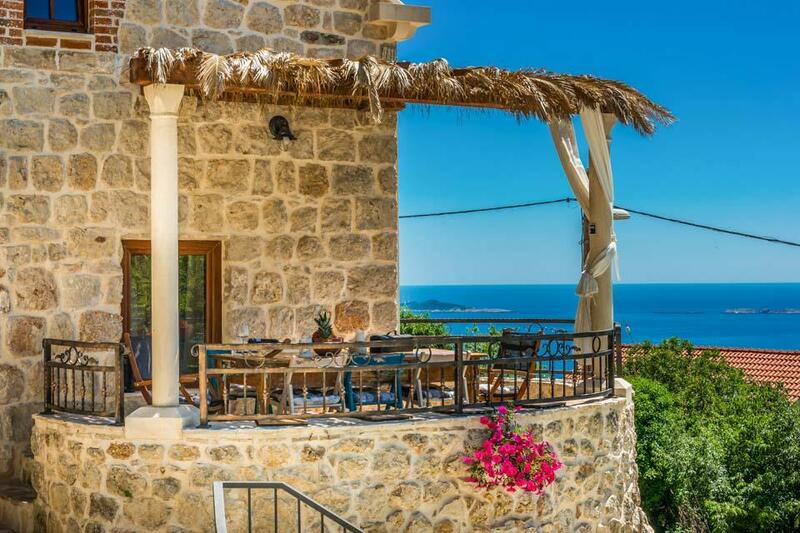 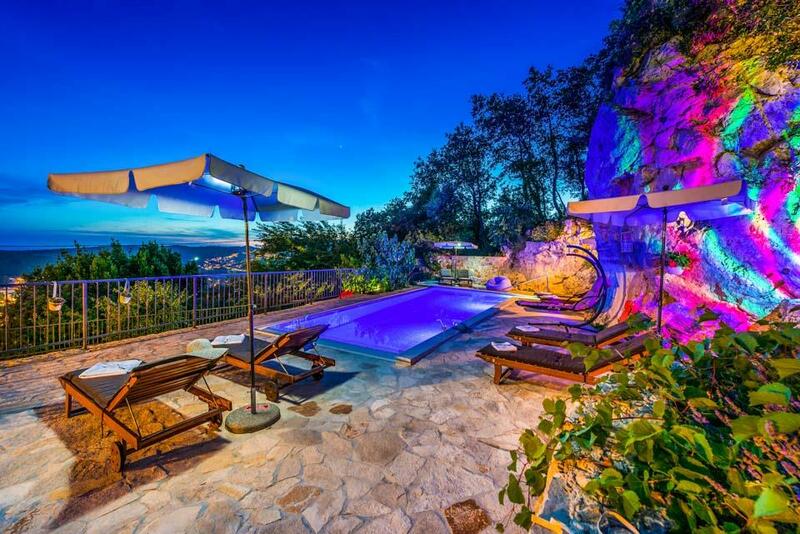 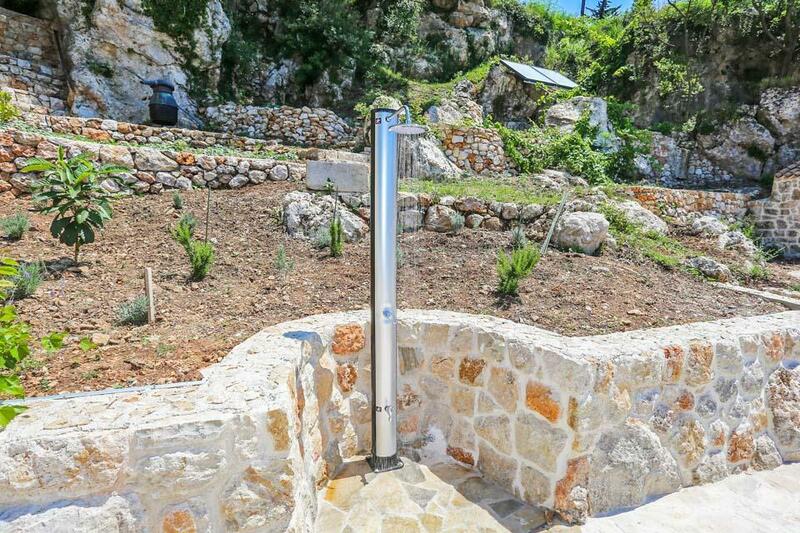 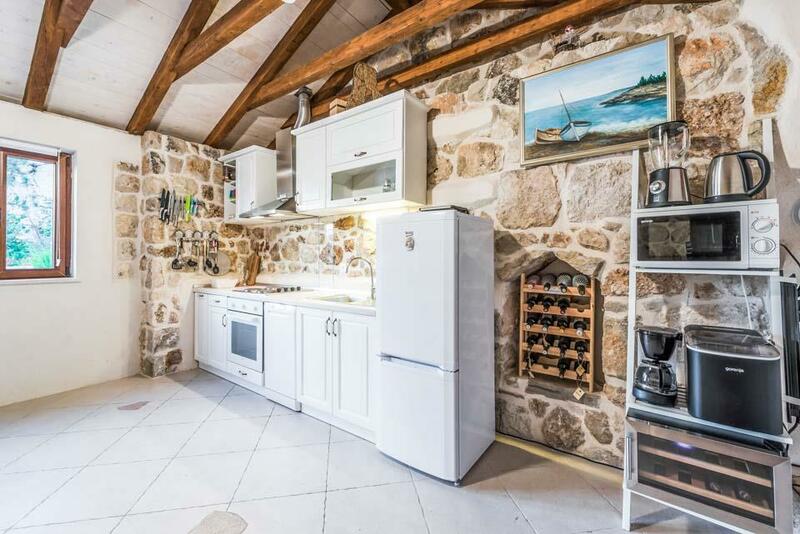 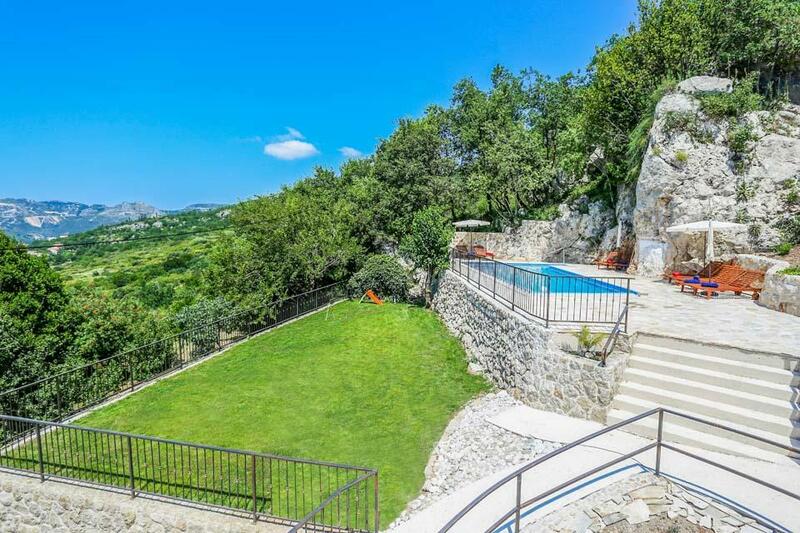 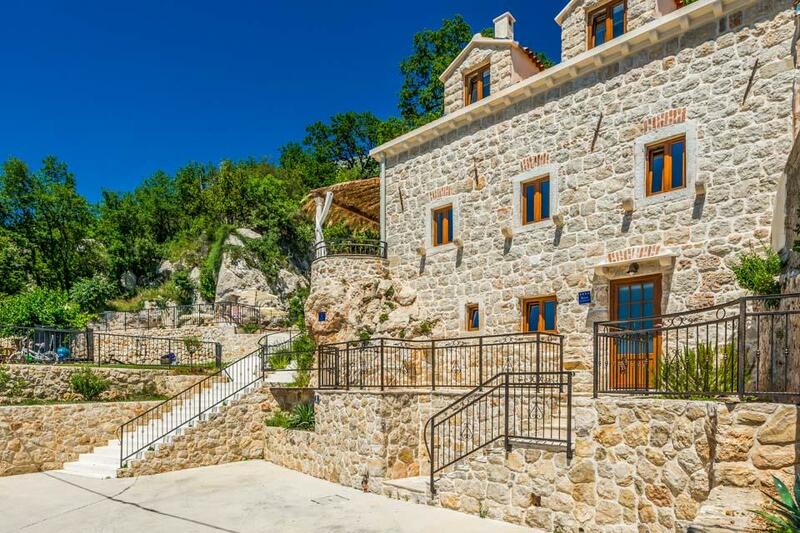 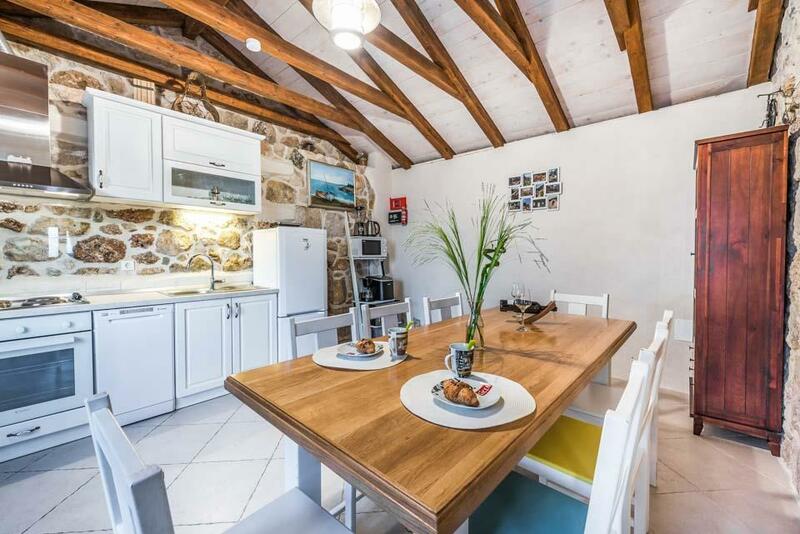 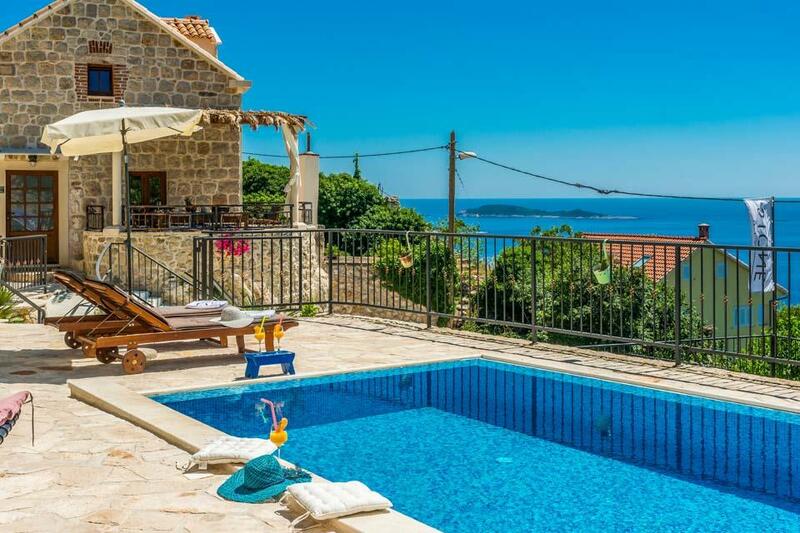 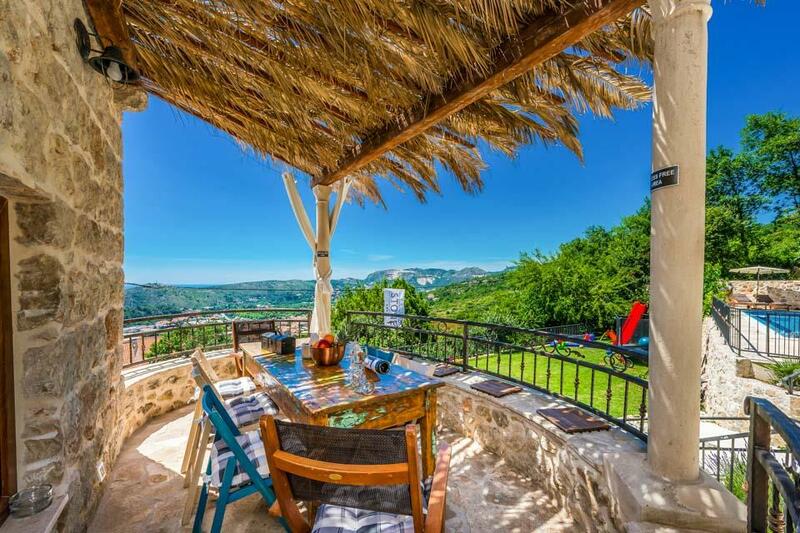 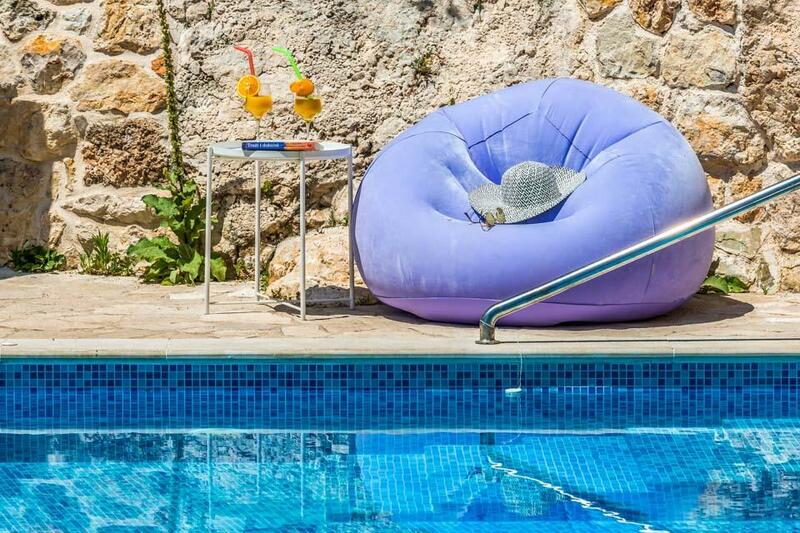 In a stunning hill side setting offering sweeping sea views, above the seaside village of Mlini, and only a few minutes drive from the historic centre of Dubrovnik. 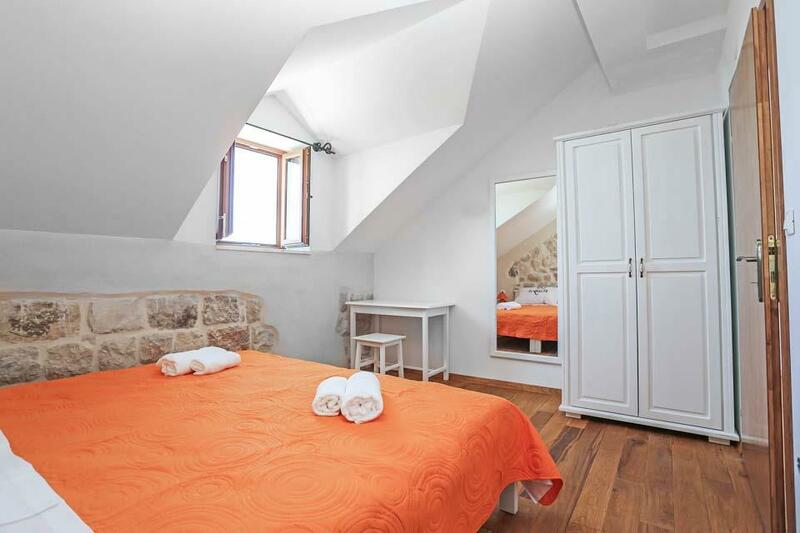 The lovely house gives you the opportunity to stay in a 17th. 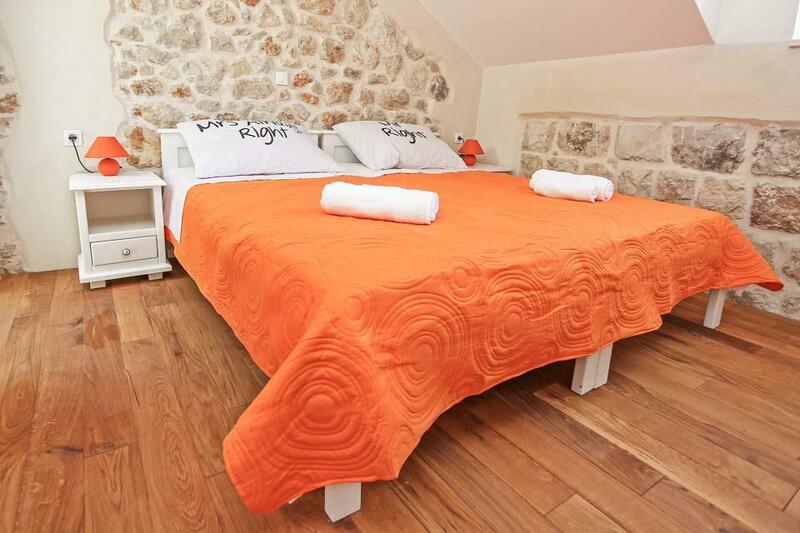 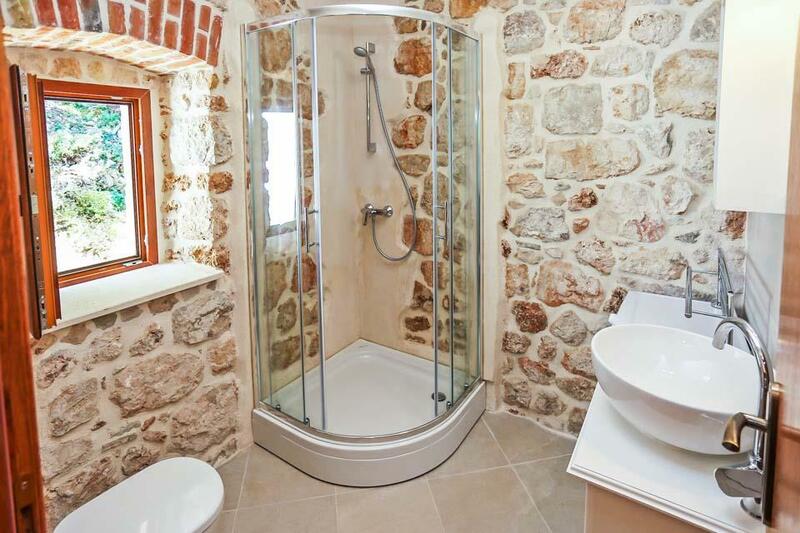 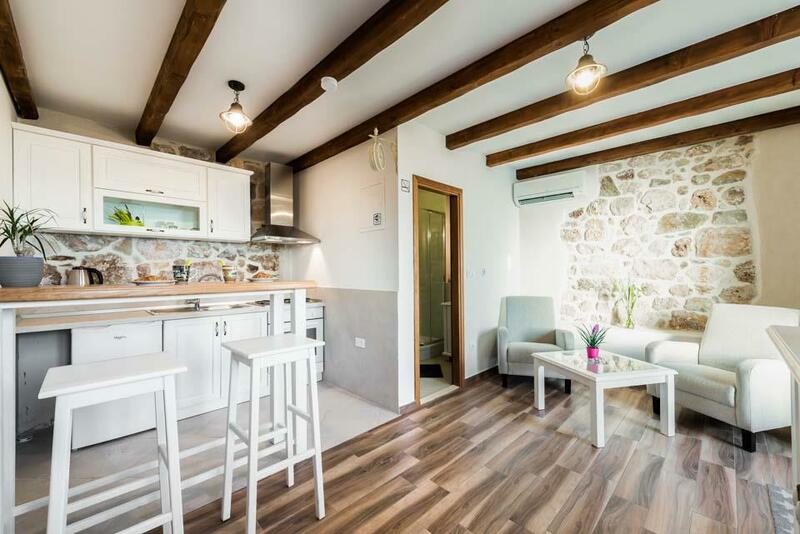 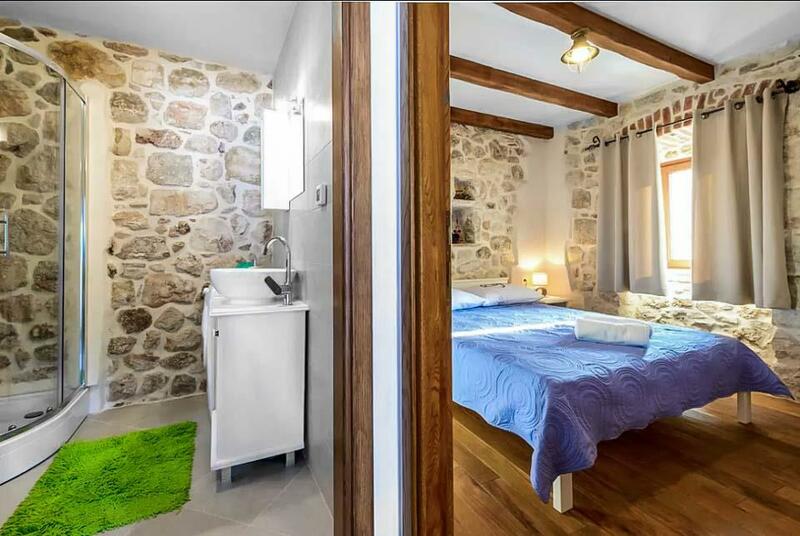 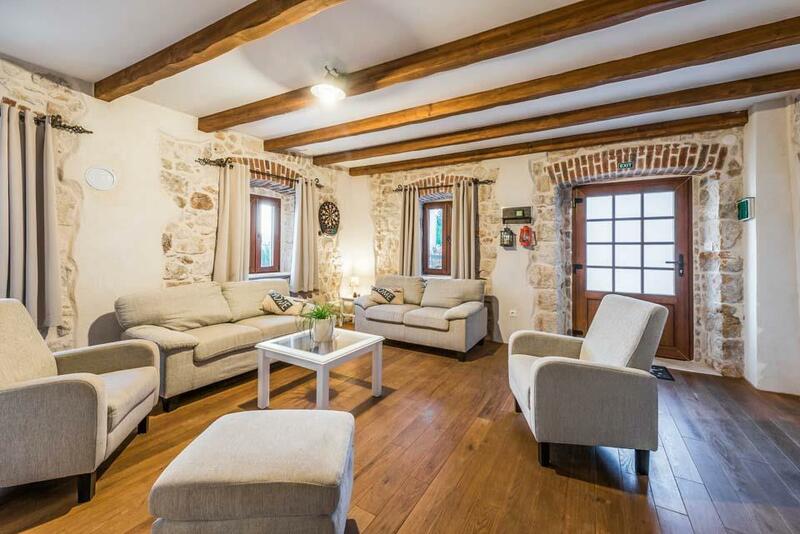 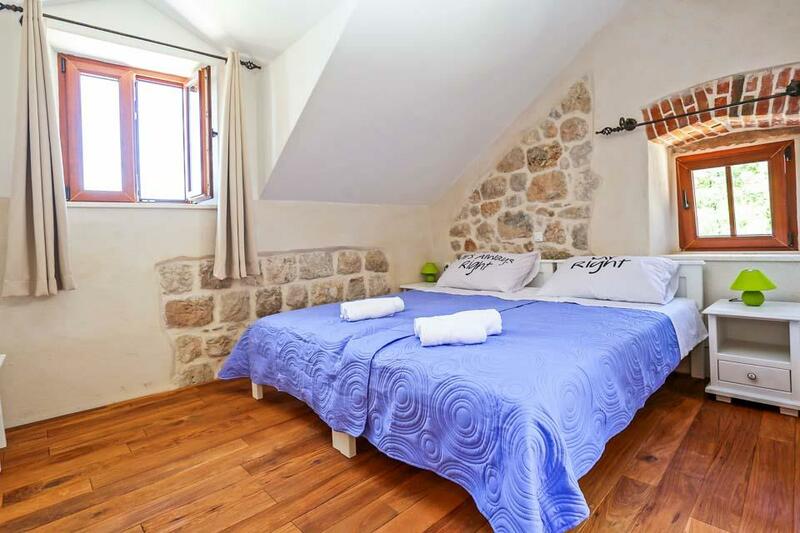 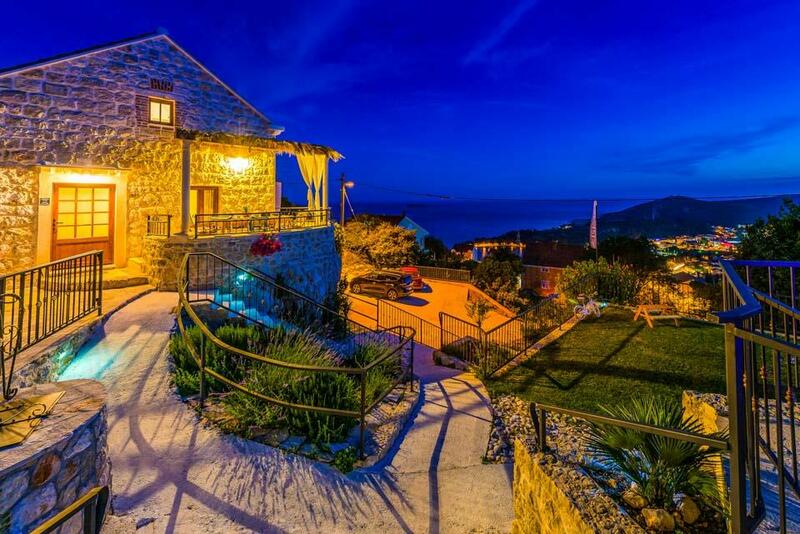 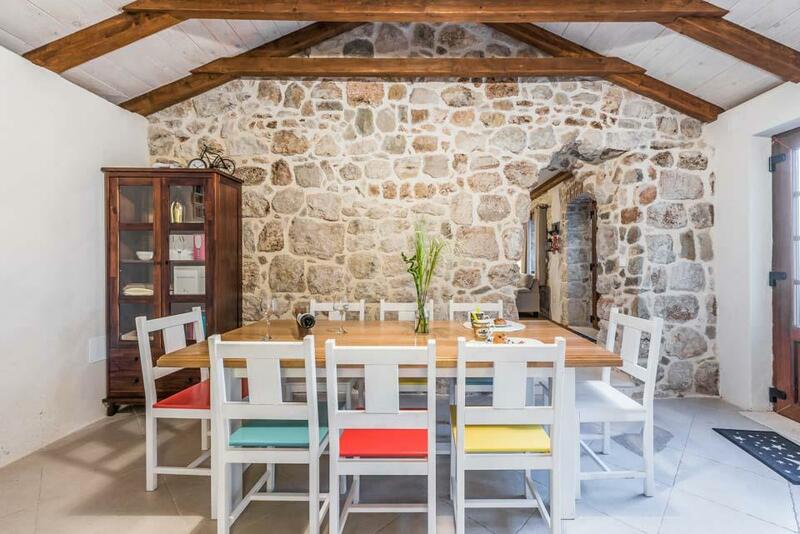 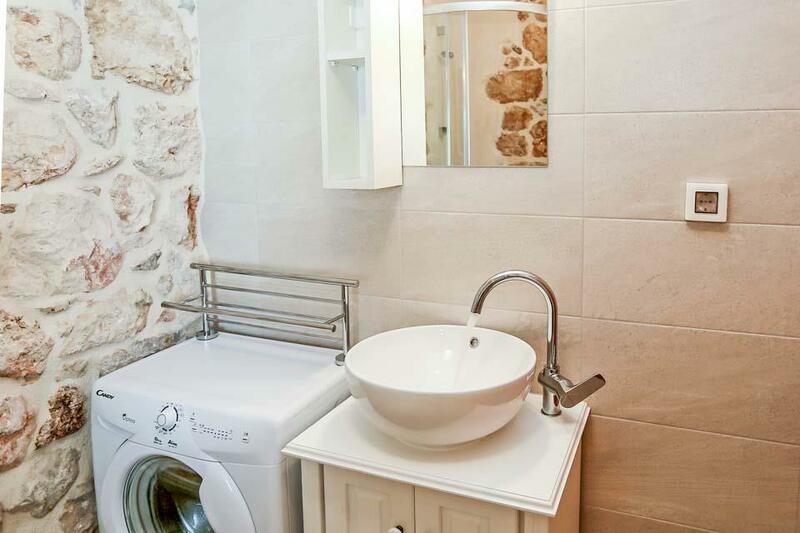 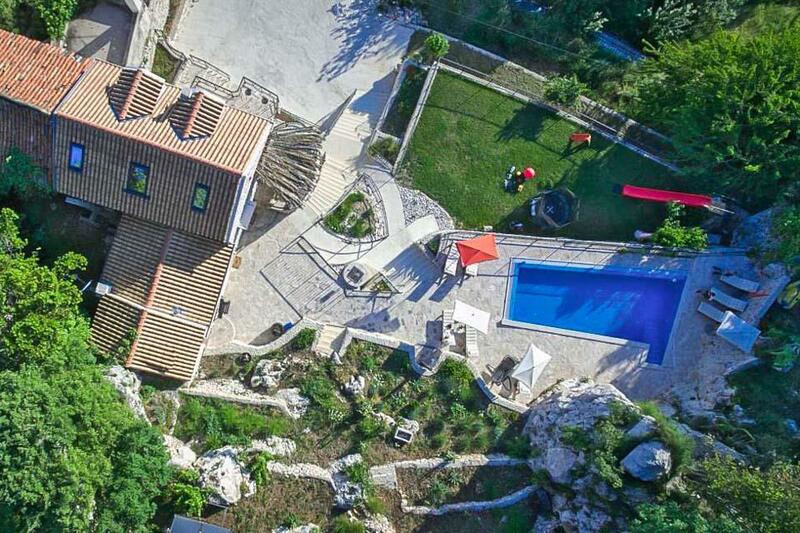 Century traditional Croatian property that has been beautifully modernised . 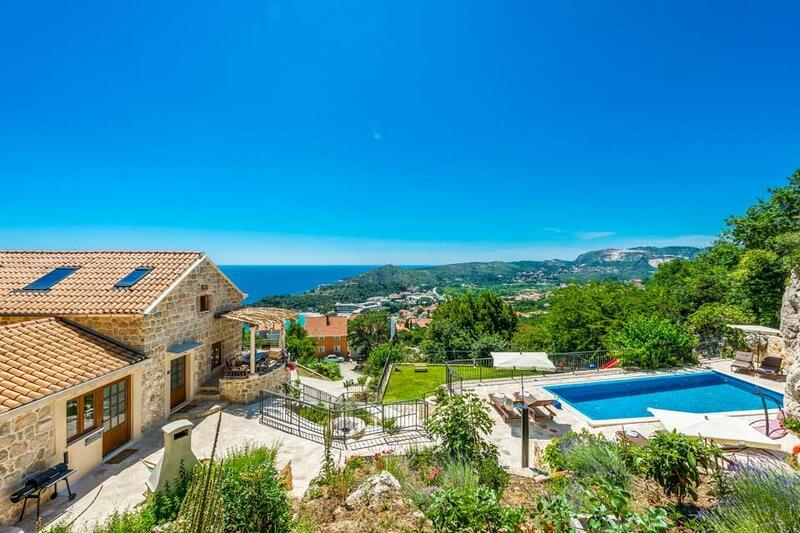 In a stunning hill side setting offering sweeping sea views, above the seaside village of Mlini, and only a few minutes drive from the historic centre of Dubrovnik. 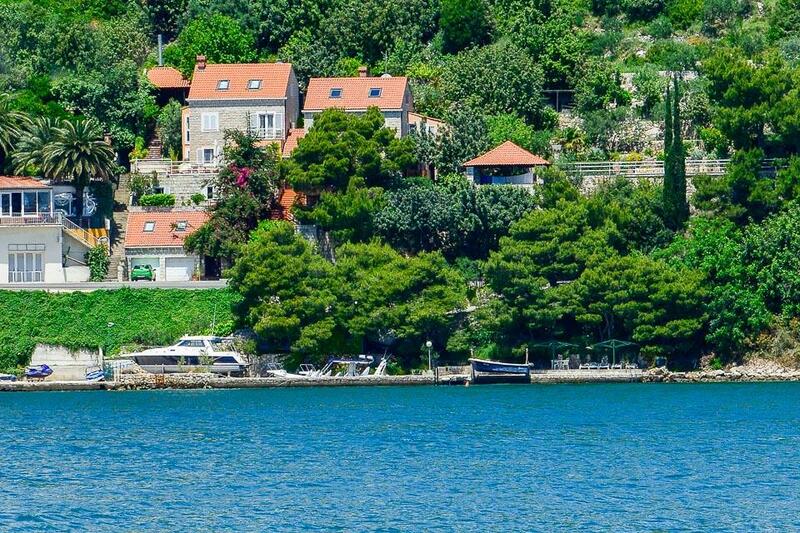 There are plenty of facilities nearby as Mlini boast a lovely pebble beach with waterfront promenade lined with shops restaurants and café’s, from here you can pick up the shuttle boat to Cavtat and Dubrovnik. 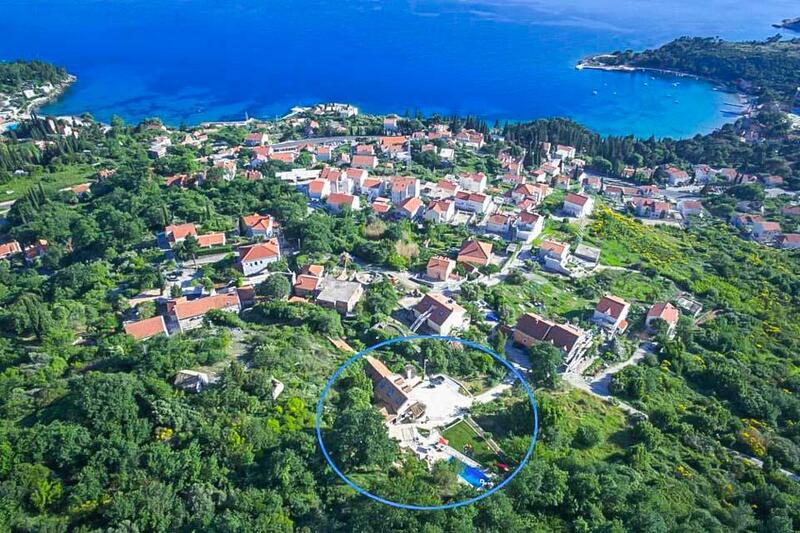 This area has some of the most spectacular natural scenery on the Dubrovnik Riviera. 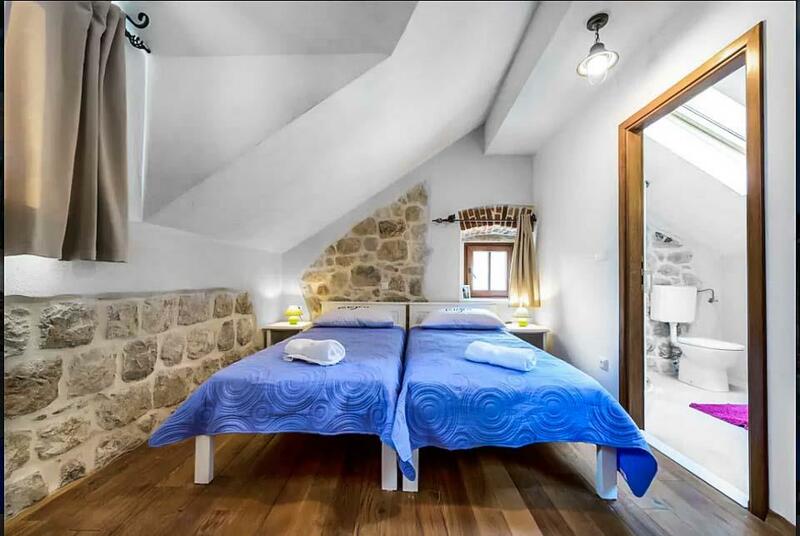 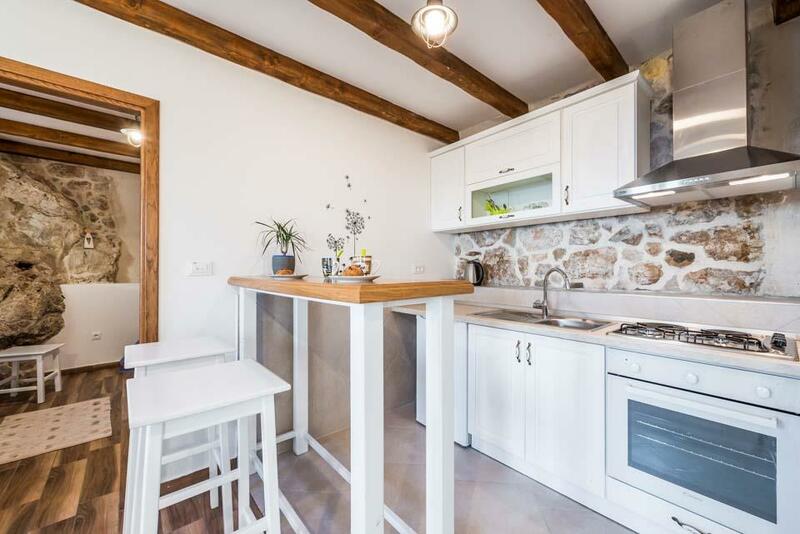 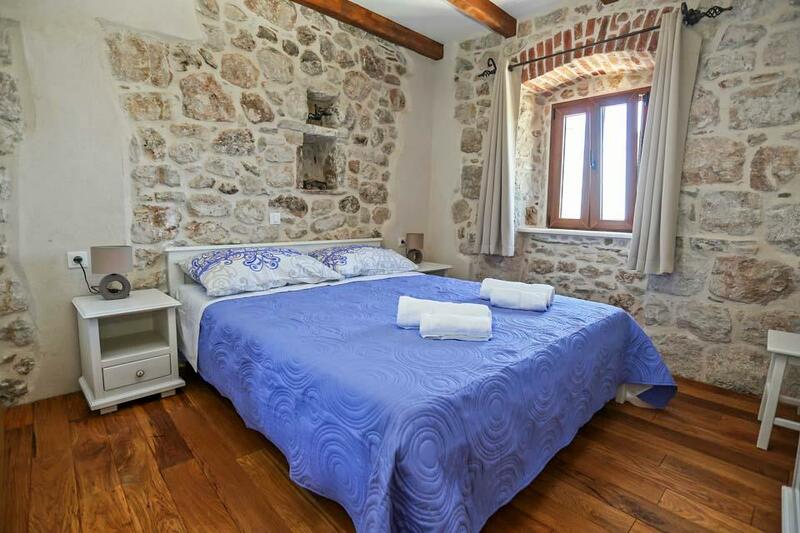 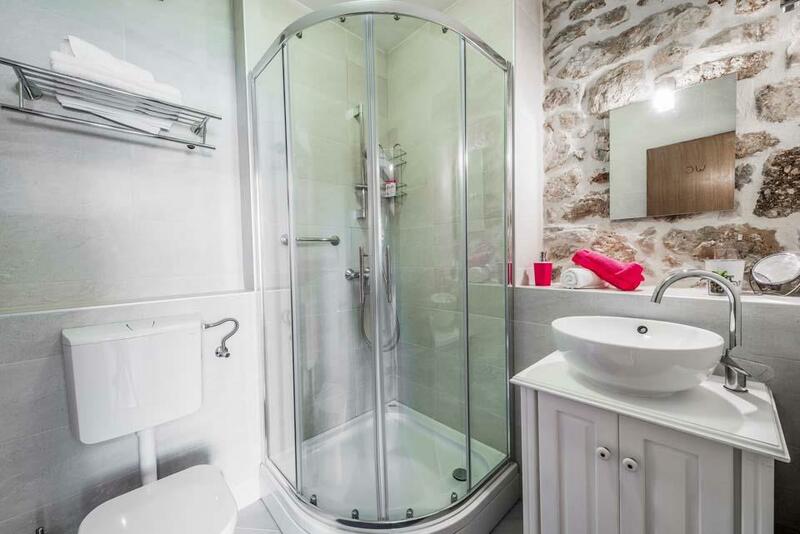 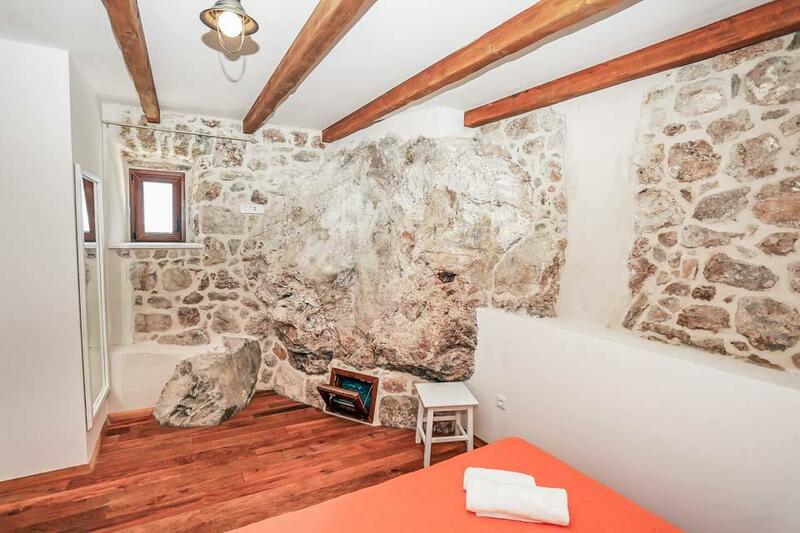 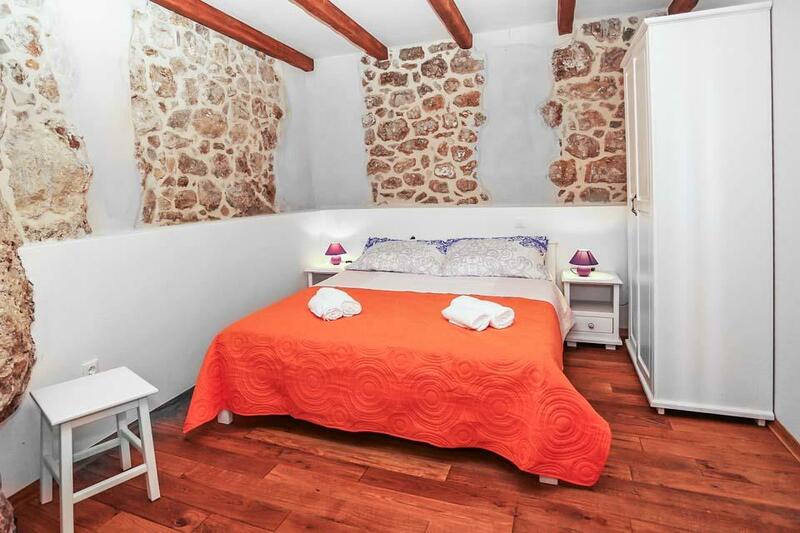 The villa oozes charm, and apart from the three bedrooms in the main house, there is a separate small apartment on the ground floor with its’ own entrance that will happily accommodate another 2 persons in comfort and privacy. 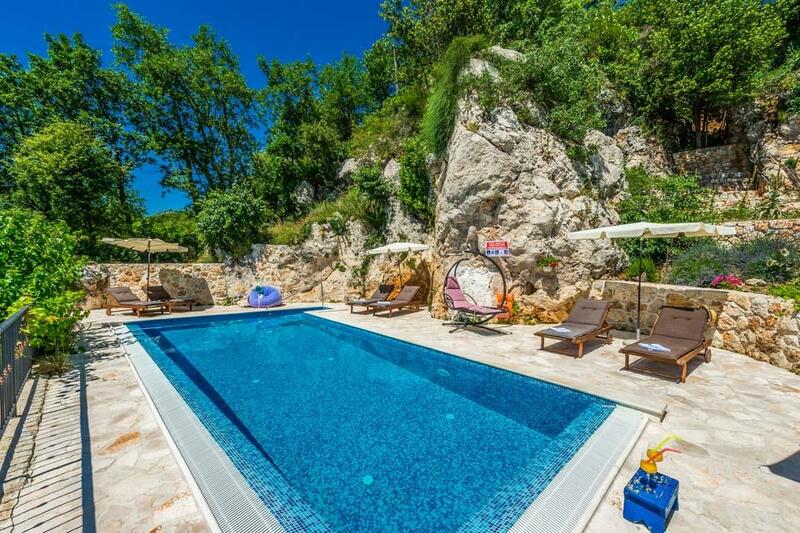 Outside the lovely infinity pool set into a stone paved terraced and backed by the rocky hillside offers beautiful views along the coastline. 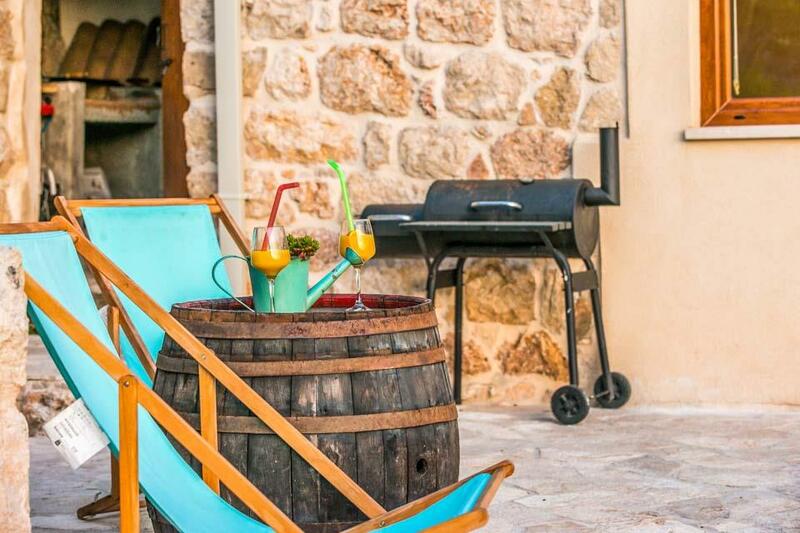 A barbecue, al fresco dining terrace and grassy play area for children fringed by citrus and olive trees complete the gorgeous setting outside. 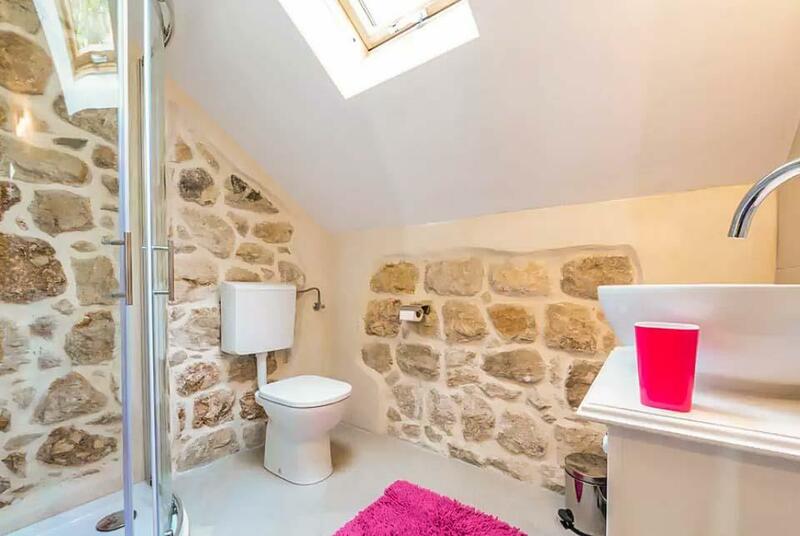 *Ground Floor is accessed via an external door only. 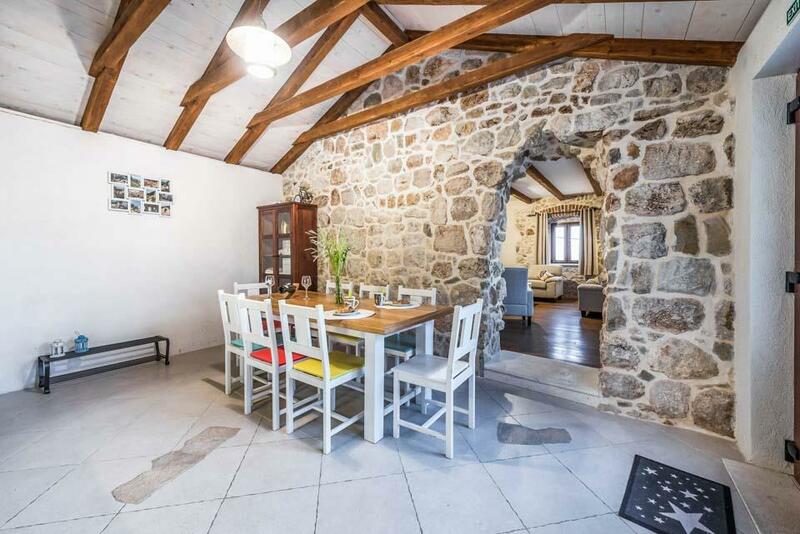 A lovely country property, ideal for a group of friends or family. 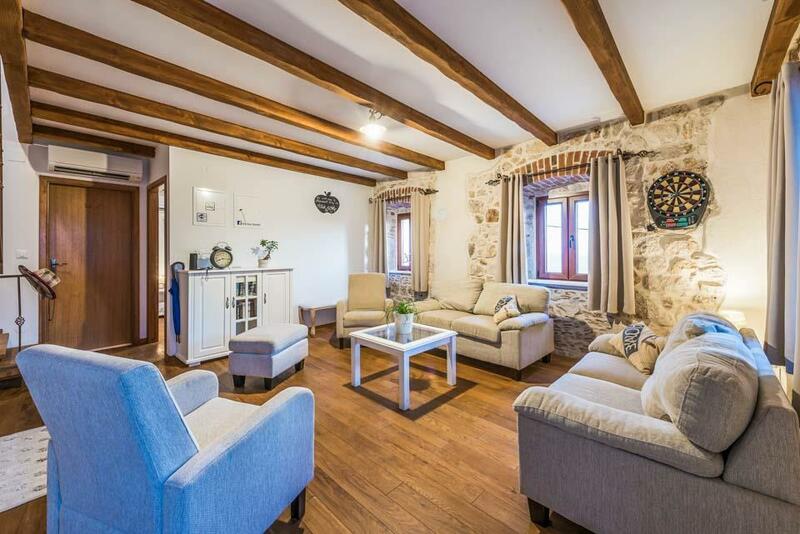 Set in large, enclosed gardens with wonderful relaxing countryside views and tranquility, the local shops and restaurants are just a short walk away. 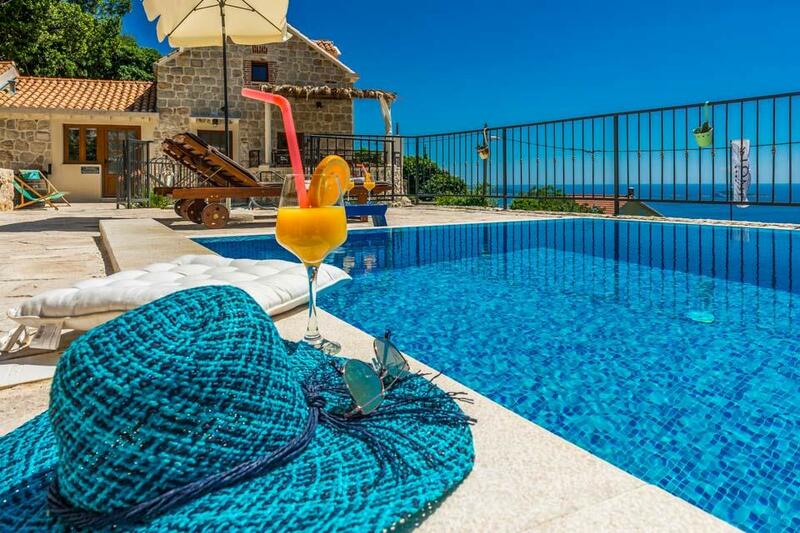 The stunning city of Dubrovnik is.. 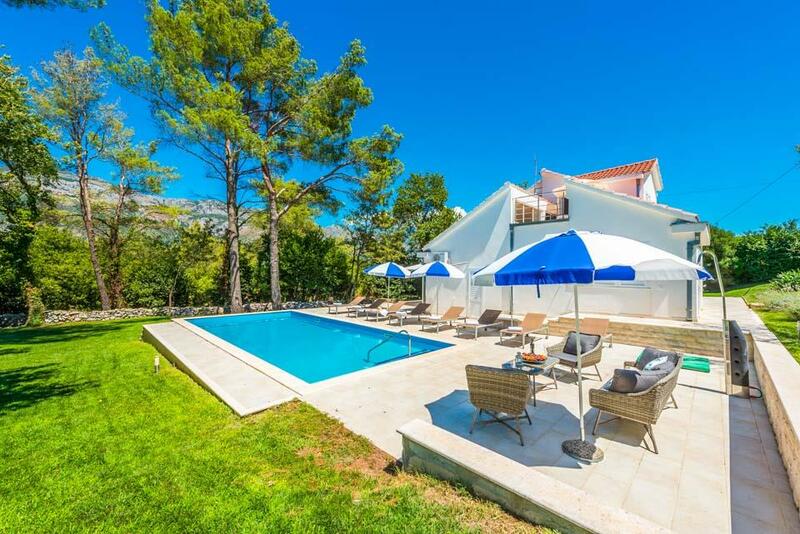 The Captains House, as the name implies, is the pride and joy of a retired sea captain who speaks many languages and is more than willing to be of help to his guests if they wish. 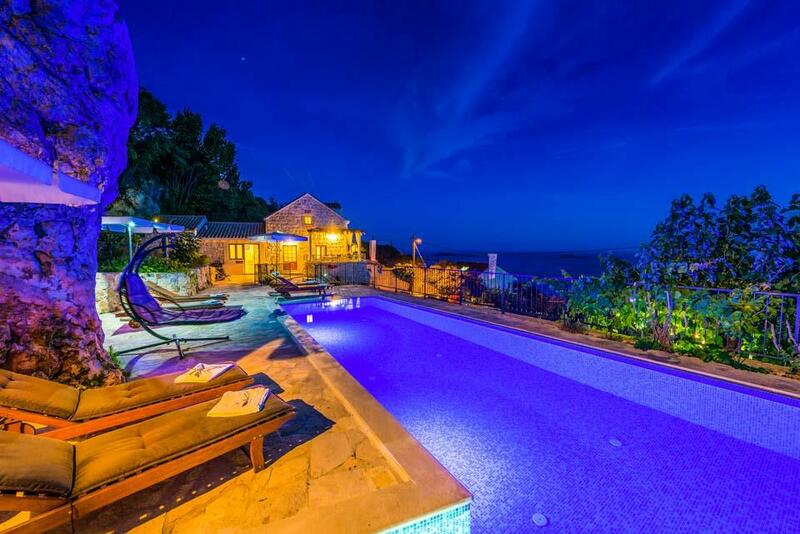 Right on the waters edge, the villa is accessed by a series.. 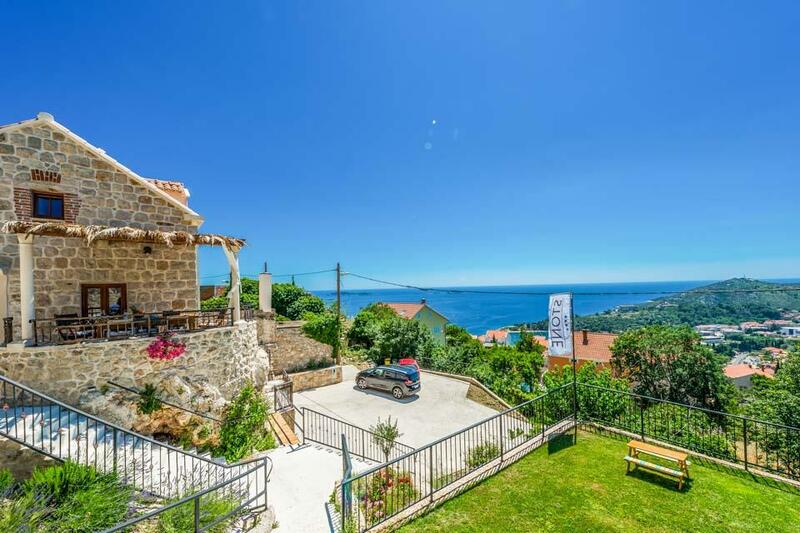 The lovely villa Cavtat sits in a slightly elevated position just above the seaside resort of Cavtat, just south of Dubrovnik and offers the most breathtaking views along the coastline to the historic City itself. 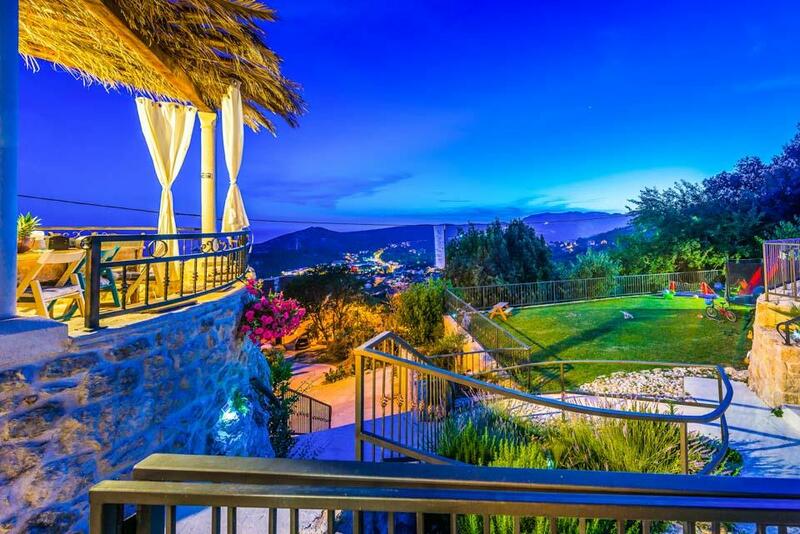 The views at sunset are just stunning! 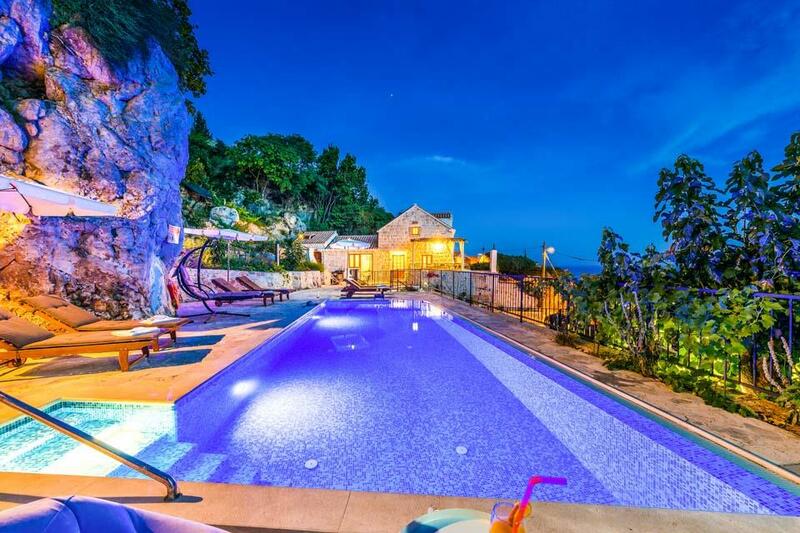 Villa..